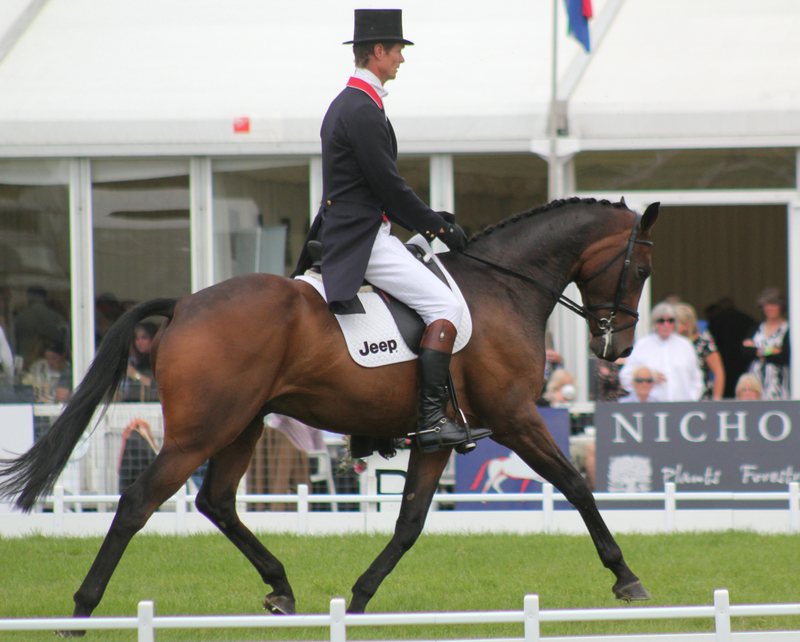 Blenheim dressage got off to a great start yesterday with Seacookie doing an excellent test to score 41.8 and leave him in third place overnight. He was in a very good frame of mind, nice and relaxed and did some lovely work. He got a slightly harsher mark from one judge but that is how it goes. Freddie Mac, later in the day, put in a personal best with a superb test to score 38 and lie second overnight. I could not have asked for more from him, he was calm and soft and performed a very confident test. Emily King was in the lead overnight with a great test of 35.4. Andrew Hoy is in the lead with 34 now with a very good test, and Francis Whittington just did another very good test on 37.2. 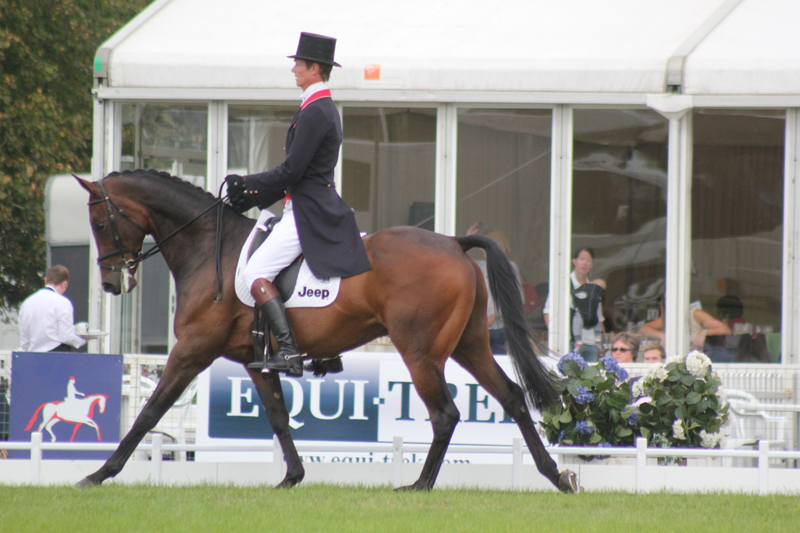 Luxury FH in the CIC3* 8/9YO class was as good as I could have hoped and did a very respectable test to score 47.1. Today is the first time he has done this test and I could not have hoped for him to go any better. There is quite an atmosphere and lots of flags in the bottom of the arena and he was very good to be so concentrated. The dressage in itself would have been a very good experience for him. Eric Winter’s cross country track is as always pretty decent, there are quite a few technical questions and the terrain is demanding. The ground is pretty dry but they are doing their best with the watering and aggravating, and hopefully by tomorrow, conditions would be good enough to give them all a good run. Cross country starts at 9.30am and the CIC show jumping starts at 3.30pm. Fernhill Pimms did a lovely relaxed test to go into 3rd on 35.8. The cross country will be a big test for him so am hoping he is ready.